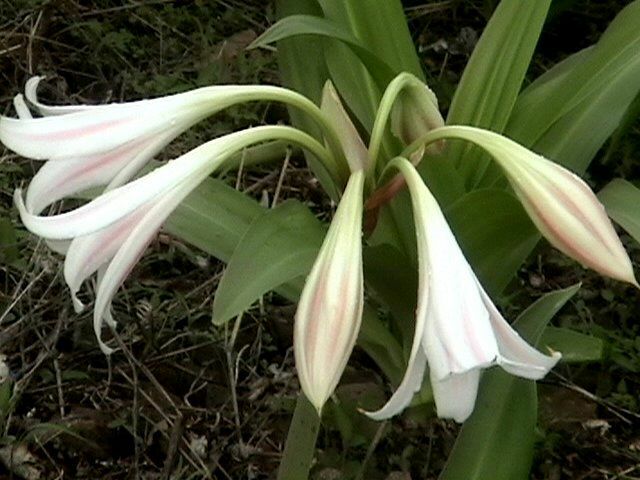 We are currently reviewing research on Crila, (Crinum latifolium). 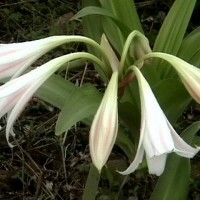 The plant, in the Amaryllis family, occurs in Vietnam, India, China, Thailand and other nearby Asian countries. 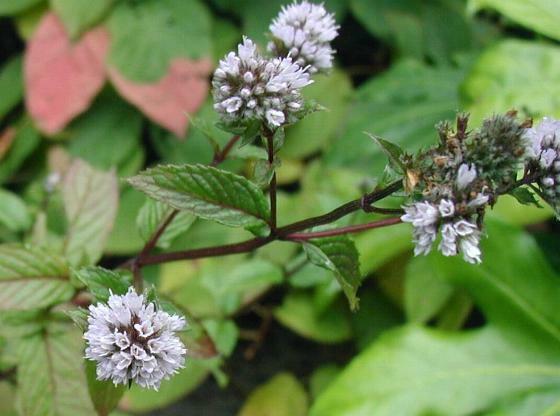 In Traditional Medicine, it has been used for urinary and gynecological conditions. The Vietnamese Ministry of Health has reported on two studies, for which we received official Ministry of Health translations. We’ll be reporting on both after review. The study translations are available at the links below. 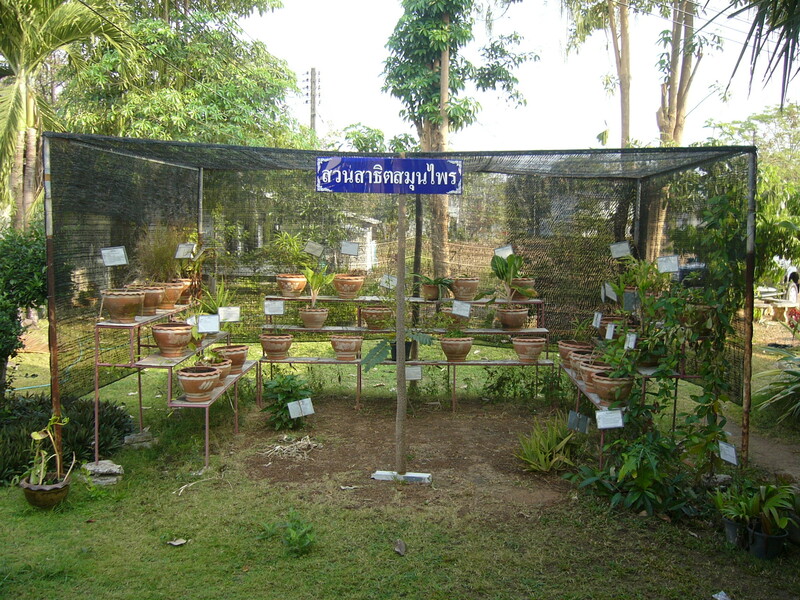 We have a lot of this plant.but we never use it for medication.